Feel free to write or call. We’re happy to help. 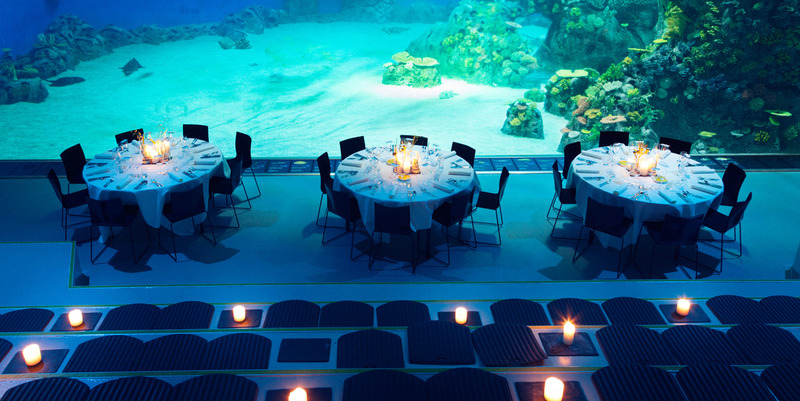 If you would like to host an event or meeting at the National Aquarium Denmark, Den Blå Planet, or if you would like to sponsor one of our amazing animals, please contact the Sales Department at tel. +45 4422 2254 or by email to: booking@denblaaplanet.dk. Are you planning a celebration? A birthday party for kids? A conference? 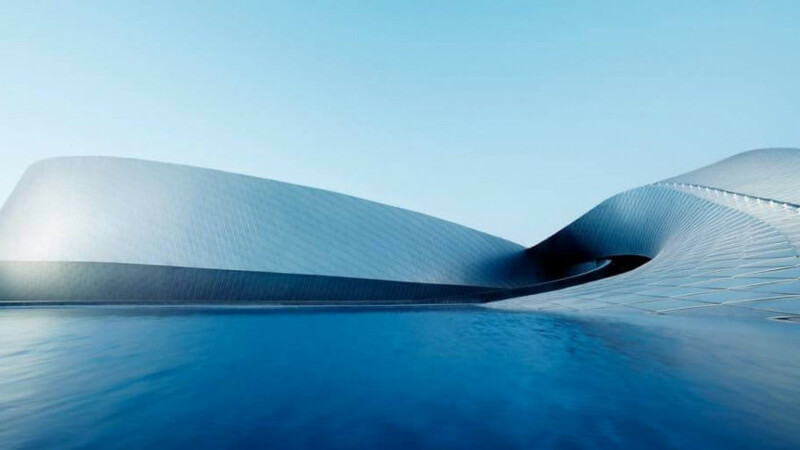 Would you like to have the entire aquarium to yourself for an evening? We would be happy to help plan your next party, meeting or group event. For more information and booking, write to: booking@denblaaplanet.dk. When you contact us, please make sure to include information on the type of event, occasion, number of guests, desired date, time frame and any other wishes. You can also call us at tel. : +45 4422 2254.